In today’s world where so many options exist for everything, one choice you might be faced with is who to choose as your cosmetic injector. Dermal fillers, also known as Juvederm continue to grow in popularity and the art of injecting dermal fillers is evolving quickly. As you grow older, you may begin to notice the appearance of facial lines and wrinkles. The good news? 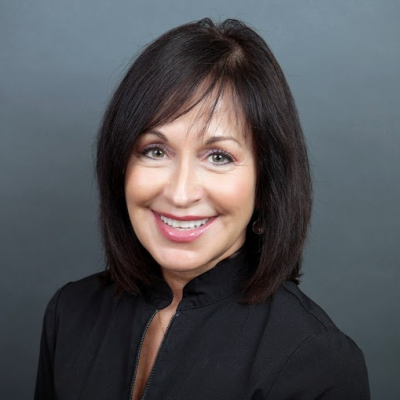 For those reluctant to take the surgical route, there are a number of injectable alternatives that can help smooth your skin and help it regain its youthful and glowing appearance. 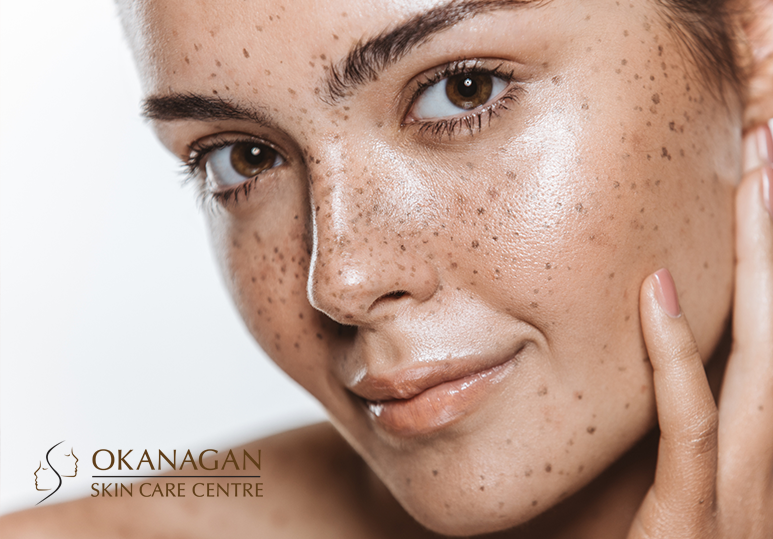 At Okanagan Skin Clinic, we don’t offer generic treatments, because we understand that your skin type and needs are unique. Juvederm® has been a part of our services for over 15 years producing results with great customer satisfaction at our Kelowna skin care clinic. Juvederm is a line of hyaluronic acid products designed to smooth wrinkles and add fullness to various areas of the face including the cheeks, nose, lips and more. Each of the Juvederm product has been specially designed for specific areas of the face to achieve the best enhancement possible with results lasting up to one or two years. Juvederm is an FDA approved dermal filler that is suitable for all skin types. However, as with all cosmetic procedures, it’s important to discuss your candidacy for the treatment with your skin specialist to avoid any unsafe results. The best candidates for Juvederm® treatment are those individuals who are experiencing fine wrinkling not caused by brittle skin. Skin that has been damaged by overexposure to the sun or from other environmental factors may want to consider other treatments. During an in-depth consultation, our skin care specialists can determine your skin type and discuss your medical history and aesthetic needs to decide whether Juvederm is a safe and effective option for you. 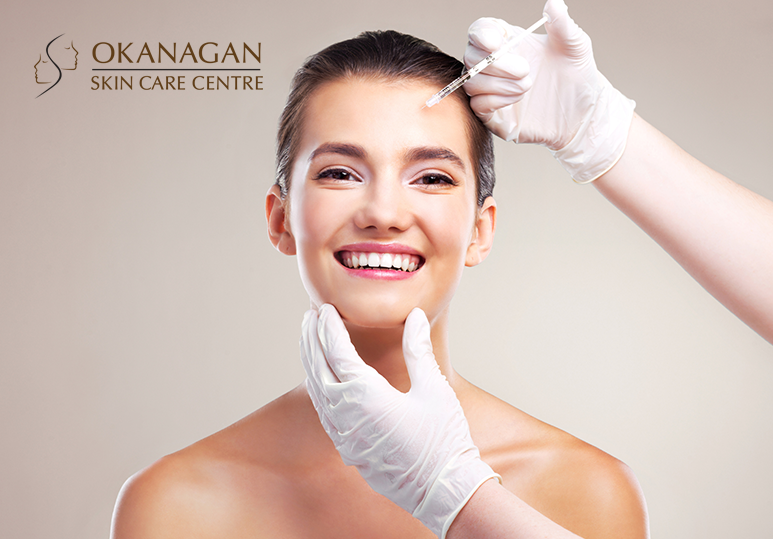 To find out more about the costs and benefits of this cosmetic treatment, contact our Kelowna skin clinic today at 250-868-9290 or fill in our online contact form.